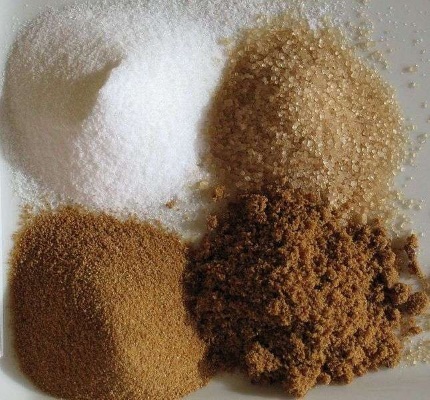 sugar is an essential component in the production of fatty alcohols, which are typically derived from coconut, palm or sugar-cane rind. unlike their cousin, ethyl alcohol, these oils are not drying, making them ideal and nurturing companions for the skin and hair. benefit: fatty alcohols are the perfect thickeners for personal-care products and help stabilize oil and water emulsions. by cleanly adjusting the density of the emollients, these fatty alcohols increase their gentle foaming abilities.